This entry was posted on May 29, 2017 by Spokane BOMB. It was filed under News . 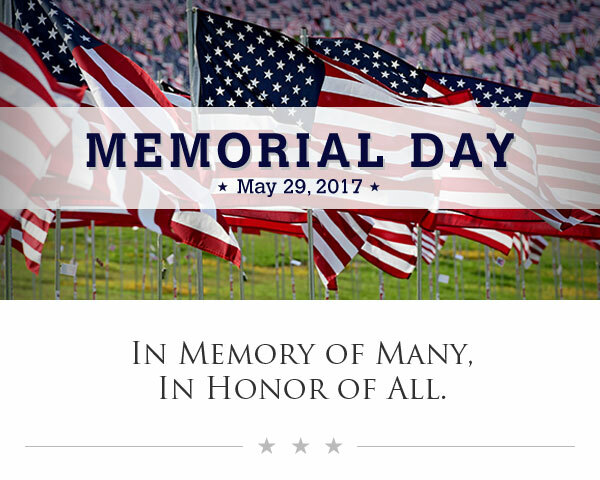 So beautifully written and meaningful for this day, and every day we live in freedom purchased by the heroes who sacrificed for us. Thank you, from the depths of my soul for your most sacred gift. Thanks, Matt! I always love your perspective on things! !